Saturday July 14th 4:00 pm Carolina Mongolians will meet at Deep River Campground Park we will camp night out here. Please bring your camping tent, travel blanket, and air pumped mattress, food and drinks. We all gather and will cook famous Khuushuur. Sunday July 15th 10:00 am we will celebrate our Greatest Mongol Naadam at Deep River Campground Park. 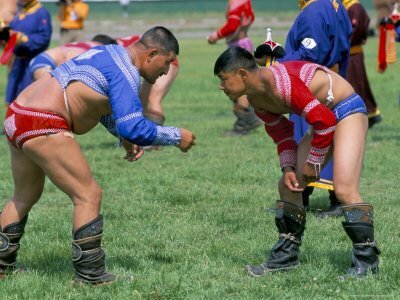 Florida Area Mongolians planning to Celebrating Naadam Day on Sand Key Beach. Please spread the word out. Parking Pass: $5 per car for all day. Please plan ahead of getting there early. Sometimes Clearwater Beach roadway get traffic most likely 1-2 hour. Organizer of the events will be there starting 7:00 am in the morning. You can come early stay close to the area. Bring your own picnic meals. We strongly suggest you to bring Mongolian Buuz, Khuushuur.